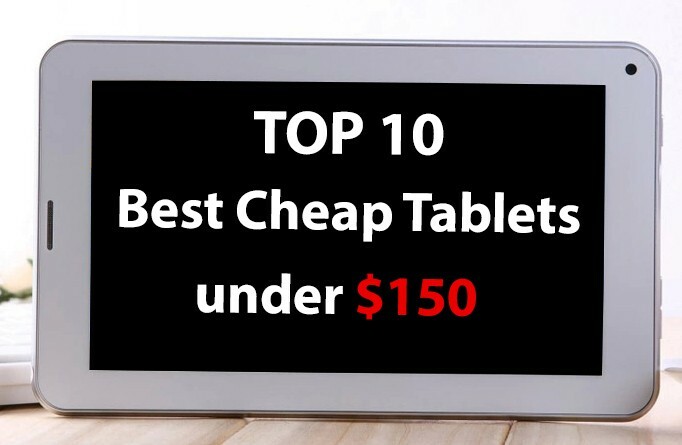 Top 10 Best Cheap Tablets Under $150 - Technology can be accessible! You are here: GeekSays Technology News » Recommends » Top 10 Best Cheap Tablets Under $150 – Technology can be accessible! There’s an urban myth according to which technology is an expensive hobby. Nothing more false, if you ask us. Technology evolved so much in the last year that anybody has access to it. To be more specific, what we want to say is that you can get some excellent devices at pocket friendly prices, allowing you to enjoy Internet, apps, gaming and media on the go. 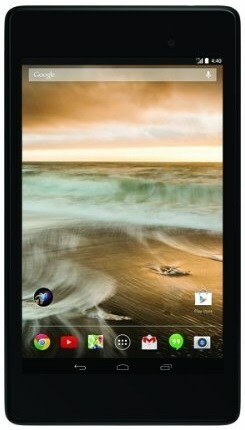 For example, the tablet market has grown in such way that you can nowadays get some great models for just $150 or less. If you’re fancying this idea, but searching for the model you want is not your cup of tea, there’s no need to worry, as we already did it for you. Here you can find 10 of the best cheap tablets under $150, alongside the spec sheet and a short review for each model, in order to help you choose the one that fits your needs. 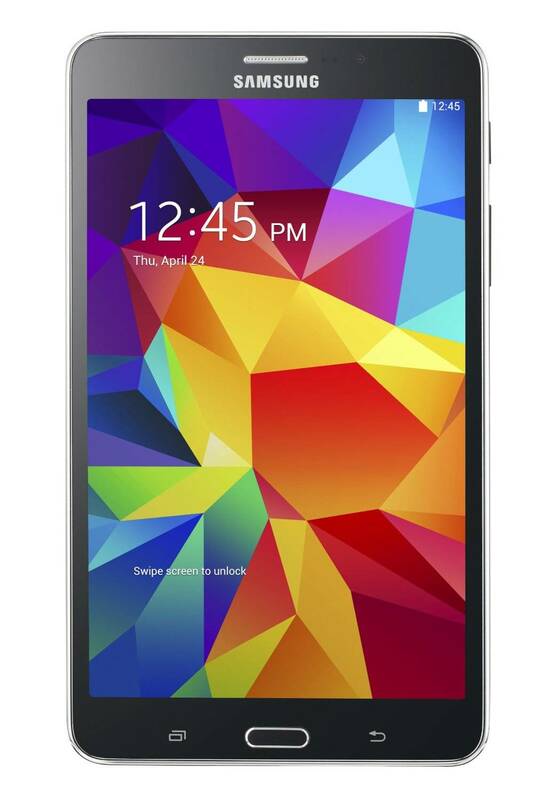 Our top starts with a model from Samsung, costing just one cent under $150. Despite being a premium manufacturer, the South Korean company also has some really accessible models in their portfolio, like the Galaxy Tab 4 7.0. The 7″ display has a resolution of 800 x 1280 pixels, just enough for enjoying media at a decent quality, and a density of 216 ppi. It’s powered by a Marvell PXA1088 chipset, using a quad-core CPU, clocked at 1.2 GHz, alongside 1.5 GB of RAM and 8 or 16 GB of storage, depending on the model. The latter can be expanded with up to 32 more GB, thanks to the microSD card slot. The tablet features a 3.15 MP camera on the back, which can be used for taking 2048 x 1536 photos or recording 720p videos @ 30fps. On the front, it has a 1.3 MP snapper, perfect for video calls at a decent quality. Other features worth mentioning are the stereo speakers, 802.11 a/b/g/n Wi-Fi, Bluetooth 4.0, GPS with GLONASS and the infrared port. 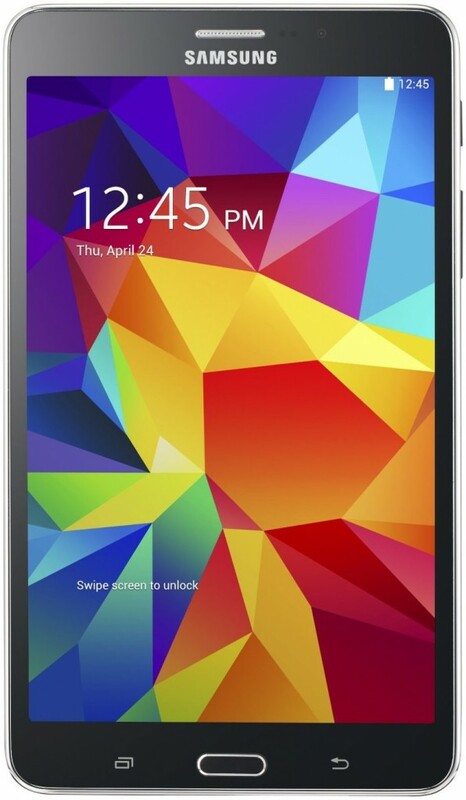 The Samsung Galaxy Tab 4 7.0 is available in White and Black. Besides being one of the best cheap tablets under $150 on the market, Lenovo’s Tab 2 A7-30 is pretty much the best deal of the moment, if you’re looking for a new 7″ tablet. It has a very competitive price, while the spec sheet is good enough for any type of user. It has a 7.0″ IPS LCD display, with a resolution of 600 x 1024 pixels and a density of 170 ppi. 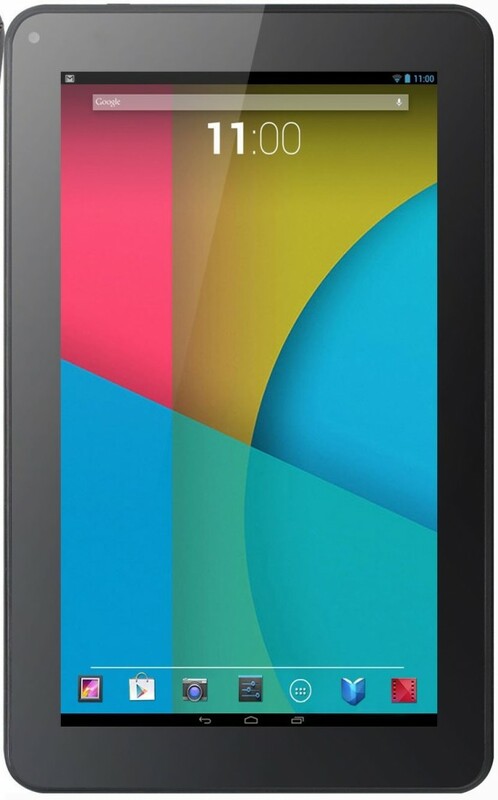 The Android 4.4.2 KitKat-powered tablet is using an entry-level MediaTek MT8382M chipset, with a quad-core Cortex-A7 CPU, clocked at 1.3 GHz. The processor teams up with 1 GB of RAM, while the internal storage capacity counts 16 GB, but it can be expanded with 32 more, using a microSD card. On the back, it has a basic 2 MP camera, able to take photos at a maximum resolution of 1600×1200, while the VGA front-snapper can be used for video calls, but don’t expect a top notch image quality. 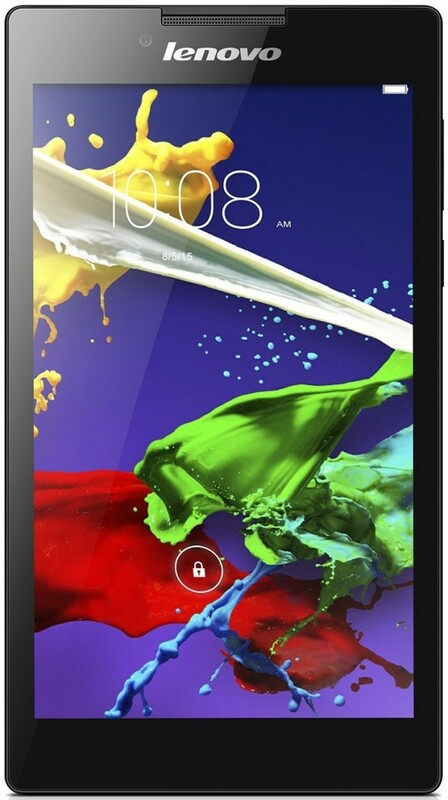 The Tab 2 A7-30 is using the Dolby audio technology and it also features Wi-Fi 802.11 b/g/n, Bluetooth 4.0 and GPS. It’s available in Pearl White, Ebony Black, Aqua Blue, Cotton Candy. Even though HP is not well know for its tablets, like the previous two manufacturers from our top, the 2014-released 8 G2 is a pretty solid device, able to run the latest apps and Android 4.4 KitKat with ease. It comes with a 7.85″ display, making it pretty compact, and a resolution of 768 x 1024 pixels, resulting a density of 163 ppi. It’s not the sharpest panel on the market, but in the end, the price justifies this. The chipset is an Allwinner A31, with four Cortex-A7 cores, running at 1.0 GHz, aided by 1 GB of RAM. It has just 16 GB of storage, but you can add 32 more, thanks to the card slot. Since it’s an affordable model, it features just a 2 MP camera on the back and a VGA front snapper, able to take almost-decent shots. Still, this doesn’t mean that it’s not one of the best cheap tablets under $150. It has Wi-Fi 802.11 b/g/n, Bluetooth 4.0 and unfortunately, no GPS. The HP 8 G2 is available in Silver. In order to find all the details about this tablet, check out the full HP 8 G2 review. One of the cheapest models in Samsung’s portfolio sold incredibly well since its release, so we also included it in our best 7 inch tablets top. The Android 4.4 KitKat-powered Galaxy Tab 3 Lite comes with a 7.0″ display and a resolution of 600 x 1024 pixels. It’s not the biggest out there, but it’s a Samsung and it’s cheap, so we’re good with it. Under the hood, it has a Marvell PXA986, with a dual-core configuration, running at 1.2 GHz. The processor is aided by 1 GB of RAM, while the internal storage capacity counts just 8 GB. It might be a bit low for a few apps, but the tablet comes with a microSD card slot, so you can add 32 more gigs. The entry-level status is confirmed by the 2 MP snapper on the back, able to take just 1600 x 1200 pictures and the lack of front-facing camera. The rest of the spec sheet consists in Wi-Fi 802.11 b/g/n, Bluetooth 4.0 and GPS with GLONASS. 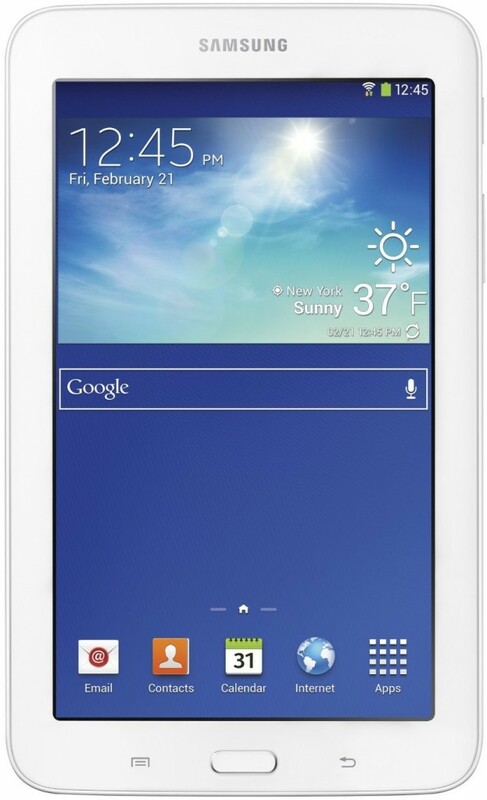 The Samsung Galaxy Tab 3 Lite 7.0 is available in White, Black, Green, Pink and Yellow. Despite the fact that it’s made by a relatively unknown manufacturer, the Dragon Touch X10 is actually an amazing tablet, providing great value for money, fact revealed by the impressive amount of positive reviews received on Amazon. It comes with a 10.6″ IPS display and a resolution of 1366 x 768, being good enough for consuming media on YouTube or Netflix, so we can call it the main selling point of this tablet. It’s not full HD, but the resolution is enough so you can enjoy videos at a decent quality. The tablet is powered by an AllWinner A837 chipset, with eight Cortex-A7 cores, running at 2.0 GHz, alongside a PowerVR SGX544 GPU and 1 GB of RAM. Once again, we’re impressed. An octa-core tablet for just $119 is a great offer! It has 16 GB RAM, without the possibility of expanding it, which could be a minus, but if you need more space, there a few great cloud storage services which you can use. It has a 5 MP snapper with autofocus on the back, while the 2 MP front facing camera is great for video calls with your friends or some quick selfies. Finally, it has Wi-fi 802.11 a/b/g, Bluetooth 4.0 and a miniHDMI port, so you can connect it to a bigger display. The Dragon Touch X10 is available in Black and White. In order to find all the details about this tablet, check out the full Dragon Touch X10 review. It might be two years old, but the Asus-made Nexus 7 is still an excellent choice, so we included in our best cheap tablets under $150. It’s indeed affordable, but the amount of processing power it’s packing still remains great, making it a very good deal if you’re looking for a well-built device which can run the latest apps of Android 5.0 Lollipop with ease. It has a 7.0″ LED-backlist IPS LCD display, with a resolution of 1200 x 1920, resulting a density of 323 ppi. Basically, it’s great for consuming media, as it’s able to deliver crisp and clear images. The chipset is a Snapdragon S4 Pro, with a Krait quad-core configuration, clocked at 1.5 GHz, alongside an Adreno 320 GPU and 2 GB of RAM, while the internal storage capacity counts 16 or 32 gigs, without the possibility of expanding it, due to the lack of a microSD card slot. The 5 MP camera on the back, with autofocus and face detection, is able to take photos at a maximum resolution of 2592 x 1944 pixels and record 1080p videos @ 30fps. It also has a 1.2 MP front camera, perfect for video calling over Skype or Hangouts. 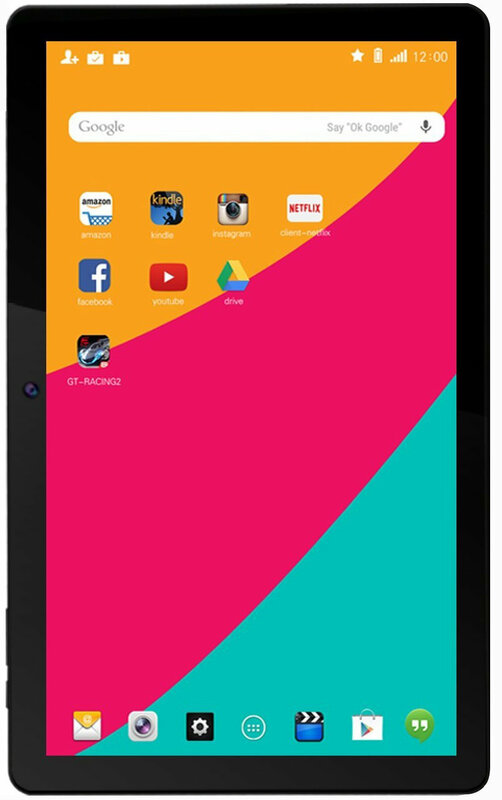 The Nexus 7 (2013) also faeatures wireless charging, Wi-Fi 802.11 a/b/g/n, Bluetooth 4.0, GPS and NFC. It’s available in Black or White. Costing a bit over $50, the KingPad K90 is pretty much the ultimate budget tablet. At this price, you can’t expect high-end specs, but surprisingly, this is a more than decent model, according to the reviews received on Amazon. 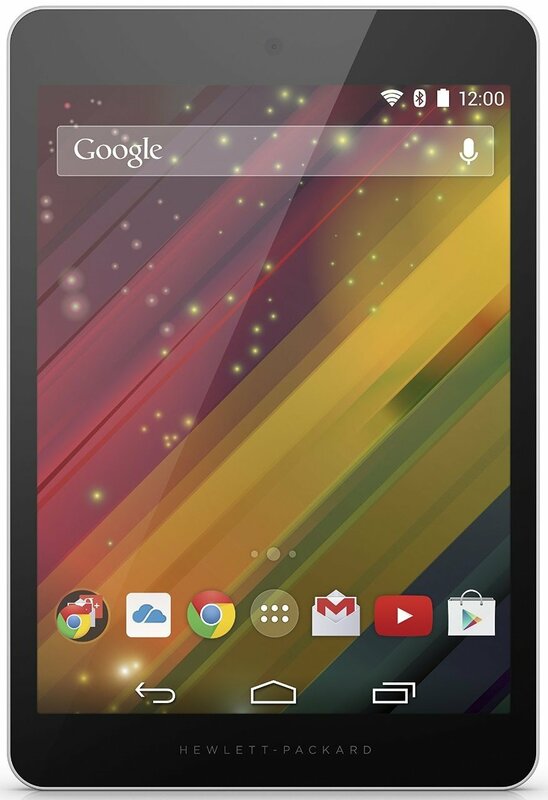 Also, a 9″ tablet running Android 4.4 KitKat at such a great price is something you don’t find daily. It’s powered by quad-core RK3128 processor @ 1.3 GHz, teaming up with 512 MB of RAM. You might deal with a bit of lag, depending on how demanding the app you’re using is, but overall, the Android experience should be fluent. It has just 8 GB of internal storage, but you can always opt for a cloud service or expand it with a microSD card, adding up to 32 GB. On the back, the K90 comes with a 2 MP camera, while the front facing camera is using just a VGA sensor. Still, let’s not forget that it’s a very cheap tablet, so just the fact that it has a rear camera is a plus. Finally, it features 802.11 b/g/n Wi-Fi, Bluetooth 4.0 and a mini HDMI port. The KingPad K90 is available in Black. In order to find all the details about this tablet, check out the full KingPAd K90 review. The Kindle Fire HD 7 (2013) is a great choice for anybody looking for a very well-built tablet, with easy access to Amazon’s multimedia content. If you can get over the fact that it’s running Fire OS 4, a highly skinned version of Android, then it should be a steal, at just $139.00. It comes with with a 7″ HD IPS display, with a resolution of 1280 x 800 pixels, covered by Corning’s Gorilla Glass and an advanced polarizing filter. It has a pixel density of 216 ppi, so the images will be crisp and clear. An Intel Atom Z2560 processor, with two cores clocked at 1.5 GHz, is powering it, alongside 1 GB RAM, so you can enjoy quick app launches and fluid graphics. As for the storage capacity, it counts 8 or 16 GB, depending on the model, while a microSD card slot is not available. Still, the tablet gives you access to free, unlimited cloud storage for all Amazon content and photos taken with your Fire devices. The 2 MP rear camera is good enoug for taking some 1600 x 1200 pictures, while the front-facing one, despite being just a VGA one, can handle a quick video call. The spec sheet is completed by the stereo speakers with Dolby Digital Plus sound technology, Wi-Fi 802.11 a/b/g/n and Bluetooth 4.0. The Amazon Kindle Fire HD 7 (2013) is available in Black, White, Cobalt, Magenta and Citron. 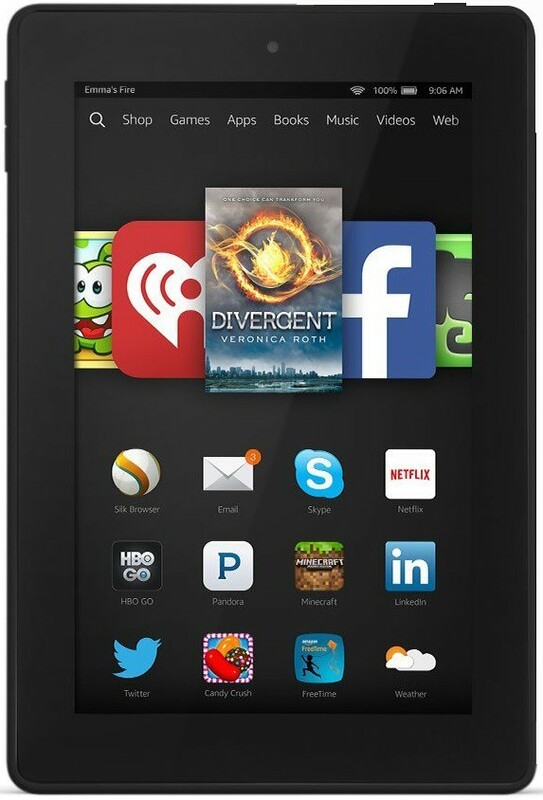 In order to find all the details about this tablet, check out the full Kindle Fire HD 7 (2013) review. Released in June 2014, Acer’s Iconia One 7 tablet has an excellent price and more than decent spec sheet, able to run Android 4.4 KitKat, reason why we considered it perfect for our best cheap tablets under $150 top. The display measures 7.0 inches and it has a resolution of 800 x 1280 pixels, resulting a density of 216 ppi, a great value for a tablet with a price tag under $100. Under the hood, we’re looking at an Intel Atom Z2560 chip, with two cores clocked at 1.6 GHz, alongside 1 GB of RAM and 8 or 16 GB of storage. Thanks to the microSD card slot, you can add 32 more and create more than enough space for all your photos, music and apps. The rear camera is using a 5 MP sensor and it’s able to shoot 2592 x 1944 pictures, while the front 2 MP snapper is good enough for video calls or selfies. The Iconia One 7 also features Wi-Fi 802.11 b/g/n and Bluetooth 4.0, while the colors in which it’s available are Red, White, Black, Blue and Pink. The second Dragon Touch E70 tablet in our best cheap tablets under $150 top is even cheaper than the above presented X10 model, costing a bit under $100. Still, this doesn’t mean that it doesn’t require some attention, as it’s a great choice for anybody who wants to get familiar with a tablet or looking for a device able to deal with daily tasks, but without spending a lot of money on it. Despite the price, it’s using a quad-core processor, running at 1.3 GHz, and 1 GB of RAM, making sure that Android 4.4.2 KitKat runs without any issues. It has a decent amount of internal storage, 16 GB, but you can increase this number to 48, using a 32 GB microSD card, the maximum supported. The tablet has a 5 MP camera on the back, accompanied by an LED flash and autofocus, able to take some great photos, while the 2 MP front snapper comes in handy when it comes to video calls or selfies. Finally, the spec sheet is completed by 802.11 b/g/n Wi-Fi, Bluetooth 4.0, GPS and a SIM card slot. 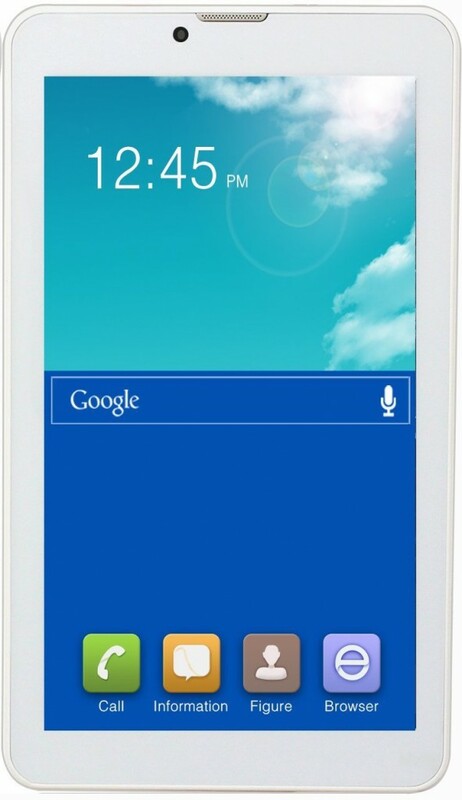 The Dragon Touch E70 is available in White. In order to find all the details about this tablet, check out the full Dragon Touch E70 review. And this concludes our Best Cheap Tablets under $150 top. As you can see, you can get plenty of great tablets, even if you’re on a budget. Not to mention that most of them are excellent deals, being a great combination between a nice design, decent spec sheet and a more than pocket-friendly price.